A request we received in 2018 was to cover more independent bottlers as and when we can. This look at some of the 2019 Adelphi releases is a response to such feedback, and underlines our commitment to expanding our coverage. I’m a Cadenhead’s regular, so that box is well ticked and smudged. However, it is financially and physically impossible to keep up with the whole independent sector. The sheer volume of releases and bottlers is growing at an impressive (or alarming?) rate of knots. Our Scotch Malt Whisky Society coverage is ticking over nicely, and we’ve had a selection of foreign releases from Germany and Taiwan this month alone. Better, yes, but we can do more, and in doing so hopefully support the smaller independents in our own way. 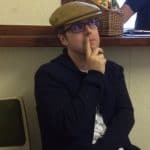 For instance, I’m just in the process of setting up a chat with Chorlton Whisky along the lines of what we’ve done recently with The Malt Affair and Alma Libre. To me, when you sit down with a whisky from these smaller firms, it isn’t just the contents that are of interest. I want to know the ins and outs alongside what compelled someone to make that step from enthusiast to bottler, or if another route was taken? It also provides an opportunity to talk about industry matters and the state of play from a different perspective. In saying all of this, we’re not talking to Adelphi today, but perhaps next time. My last encounter with the Adelphi range was far too long ago. The Malt archive shows it was way back in 2016, when the Tormore4 sat down for a tasting during the Spirit of Speyside festival in Dufftown. The enduring memory of that afternoon—other than the brand ambassador struggling to read the labels—was the haphazard experience within the hall itself, so much so that we decided as a group never to return to a tasting at that venue. Revisiting the article during my preparation underlined the quality of the whiskies being offered at the tasting. Since 2016 as a whole, we have taken in a lovely 1992 Adelphi Longmorn just last year, but our coverage has been pretty scant, to say the least. Apologies; so we’ll make up for this now with a trio from the latest Adelphi outturn, labels and all. Yes, those wonderful labels: they allow the colour and stature of the contents to be displayed. I can see their purpose, but having to squint your eyes to focus on the distillery and bottle specifics is slightly detrimental. 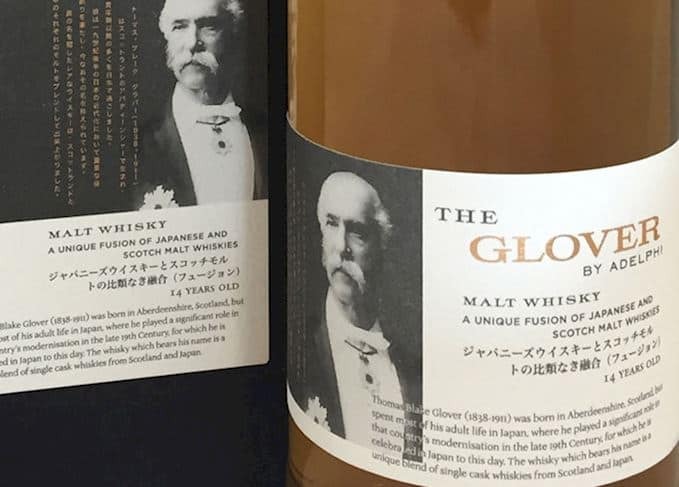 I’ve taken a punch for you and listed all the bottle details within each review. 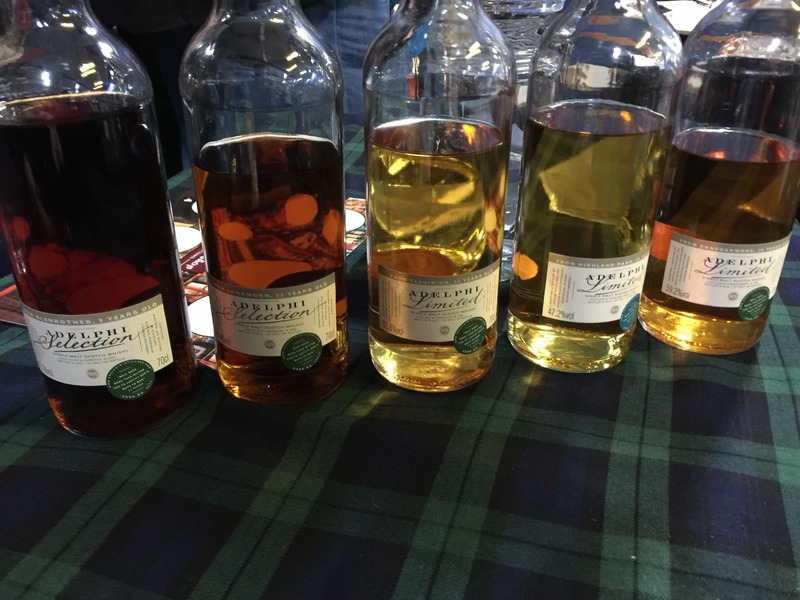 All of these bottles appeared at the Fife Whisky Festival, and samples were acquired after the event itself, the exception being the Ardbeg, where Andy cracked open a bottle and poured a large measure to explore. I attended an Adelphi tasting at Royal Mile Whiskies earlier this month with Justine, where only the Ardbeg made an appearance. The other bottlings were just so so on the whole and the prices for single cask releases a little out of touch.. Price wise I’m unsure how much the Bunnahabhain and Glen Garioch will retail for. I’d hope less than £100 otherwise you can deduct a point for sheer greed. The Ardbeg has already had a point removed for asking nearly £300 for a teenage whisky. Publishing on April Fool’s day isn’t lost on me either. Distilled in 2004, this was bottled at 14 years of age in 2019. Cask #700171, delivered an outturn of 194 bottles at a robust 60.7% strength. This will set you back around £275. On the nose: Salted caramel and that epic coastal freshness. A touch of brine, white pepper and a well-used shammy. Oily, dirty vanilla and weathered red bricks from my Grandfather’s garden. Damp clothing and smoked haddock fishcakes alongside a wet stone building exterior, hot dogs with mint leaf towards the end. In the mouth: Raw power but also a delicate undertone. Salted popcorn, a coastal beach setting, driftwood layered with salt and a little honey. Uncouth in parts but a loveable Ardbeg rouge. Caramel, cactus juice and lemon peel. Water reveals an ashy vanilla, charcoal nature. Distilled in 2009, this was bottled in 2019, at 10 years of age. Cask #900021 provided an outturn of 719 bottles at 58.8% strength. On the nose: A sticky syrup flapjack, honey with milk chocolate and cereals. There’s cloves towards the end, Brazil nuts and new leather upholstery. With water oranges appears, Jaffa Cakes and cinnamon. In the mouth: Punchy but oozing with delightful chocolate, fudge, dried fruits, toffee and has a rich, luxurious feel. Pleasant and the limitations of age show in the scaled down palate. The finish is woody with all-spice and nutmeg. Water showcases more spices and a less constrained texture. Instead, now we have a light experience that offers freshness and more leather nutty notes. A 7 year old bottled in 2019, cask #2370, provided 238 bottles at 56.8% strength. On the nose: Fresh and fruity with white chocolate and a combo of ripe apples and pears. Staple new Glen Garioch aromas with honey, cinnamon and vanilla cream with some fennel. A very light and engaging presence that moves into Caramac, marzipan, pine cones, lemons and pencil shavings. Then some banana foam sweets. Adding water turns things more oily, woody, varnish-like with hints of metallic tinned syrup. In the mouth: The vanilla freshness comes through on the palate with a touch of hotness on the edges confirming its youthfulness and strength. Ice cream wafers, Scottish tablet and a little dry on the finish. Lime juice and pears revive towards the end. A touch of water brings out buttery glazed apples and cereals; Rusks? A worthwhile trio from Adelphi and an impressive standard, highlighting a good selection of casks. The Ardbeg as good as it is, remains frightfully expensive. As much as I’d like to recommend it, I cannot especially with Cadenhead’s releasing a single cask 25 year old a few weeks ago for £250. Compare that to the Whisky Exchange Rare & Old Ardbeg exclusive that was also 25 years in age, groping £500. Thanks to the alarming premiumisation of this distillery by LVMH, it seems no one actually knows how to price an Ardbeg nowadays. Moving on, I really enjoyed the Bunnahabhain that is well matched with a solid cask. I suspect there is plenty of fun to be had within the lifetime of a bottle and hopefully a sensible price. Rounding off our trio is the Glen Garioch that showcases the new style of the distillery, adopted in the 1990s. Certainly, one of the better offerings I’ve had from Glen Garioch and it benefits from a natural presentation and strength. We’ll try and do more Adelphi releases later in 2019. You have 3 while I can’t even find one here! Oh, the injustice!! Hi Juju, you don’t see many of them here either. Royal Mile Whiskies tend to carry some but I rarely come across any others. I don`t see any mentions of smoke or peat in your review of the bunnahabhain 2009. So i asume there is no peat in the Bunna? I hope so, i`m considdering bying one. But it`s rather expensive for a gamble. 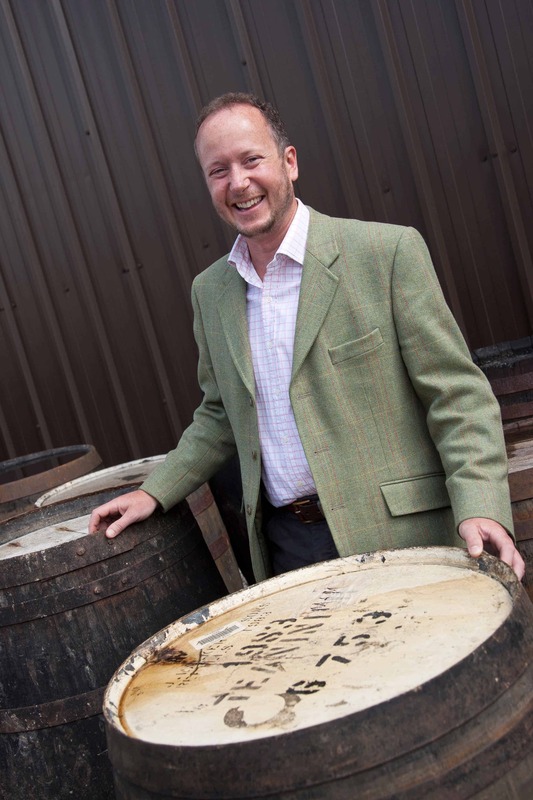 Hi Mardo, it’s mostly the cask that has quashed the subtle peat nature of the Bunnahabhain. I still enjoyed it for what its worth but if you’re looking for a peated Bunna I’d look elsewhere. Love Adelphi offerings, but the price on this Ardbeg is nuts, specially considering the Elements of Islay incredible offering of Ar10 at nearly half the price and that one is 17yr old. Yes, and anyone that purchases a bottle is encouraging others to do exactly the same!